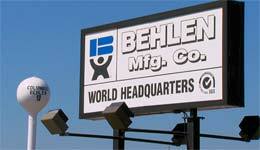 Behlen Grain Systems, a business unit of Behlen Mfg. Co., is a leading international manufacturer of grain storage systems and is currently in more than 70 countries worldwide! 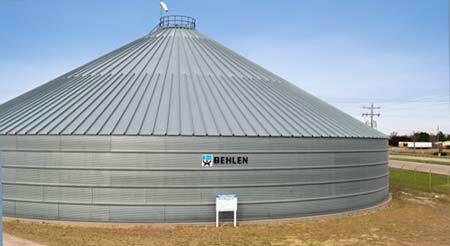 Behlen was the first to introduce a 1.5-million-bushel (42,000-tonne) grain silo with a clear span roof and is a world leader in the storage of feed and cereal grains, edible beans, oilseeds and other bulk commodities. The Behlen grain storage buildings can be custom designed for many applications. The entire line of Behlen equipment can be manufactured to handle high winds, seismic conditions, as well as high filling and unloading rates. Behlen Grain Systems also carries an expanding line of additional solutions. Our Temporary Grain Storage Systems is a cost effective alternatives for short-term grain storage. Today, Behlen Mfg. Co, consists of three diverse business units including Behlen Country, Behlen Building Systems and International and Diversified Products (Grain Systems, Strip Joining Presses, and Custom Fabrication). 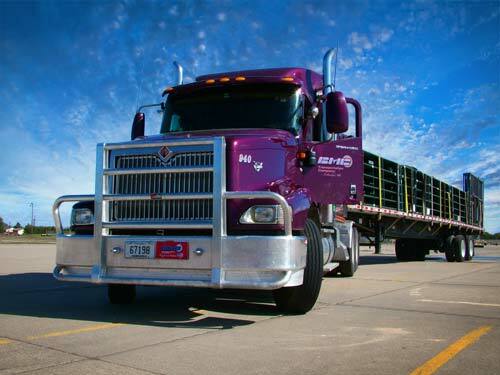 With a fleet of more than 100 owner operators with BMC Transportation, the company's own transportation company, Behlen product is delivered throughout the U.S. and Canada. 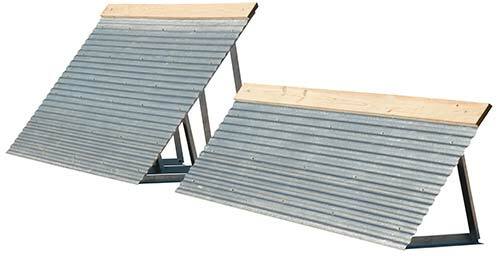 During the 1940’s Behlen designed and built corn cribs which included galvanized steel rods after assembly welding which produced a superior product. 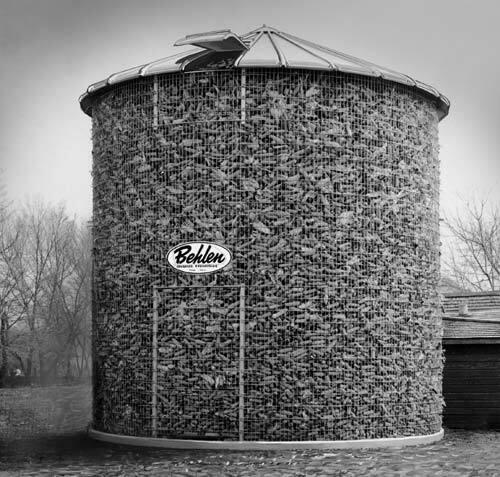 For many years, Behlen cribs became the primary form of corn storage in the United States. 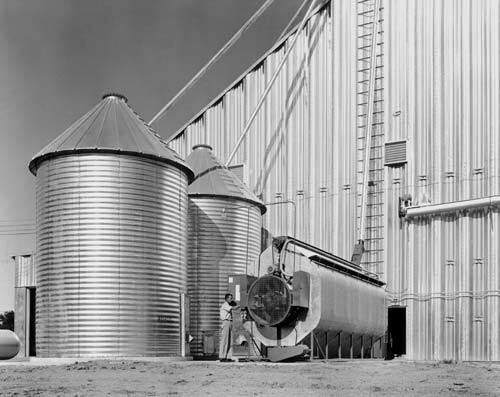 By the 1960’s grain bins and grain dryers replaced corn cribs and became the company’s largest selling line. In fact, many Behlen batch dryers are still in operation today. 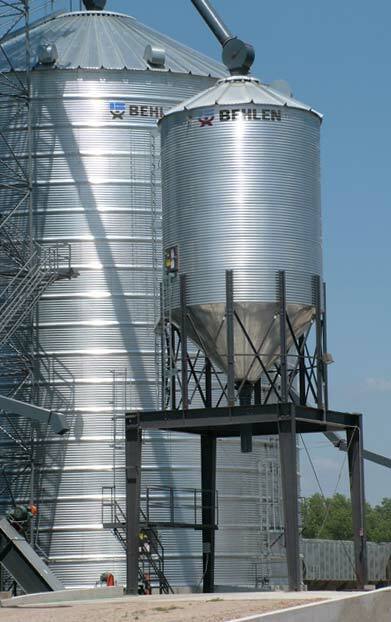 In 2008, Behlen became the first company in the industry to design a one-million bushel corrugated steel bin with a clear span roof. Today, Behlen Grain Systems is a recognized world leader in grain storage!